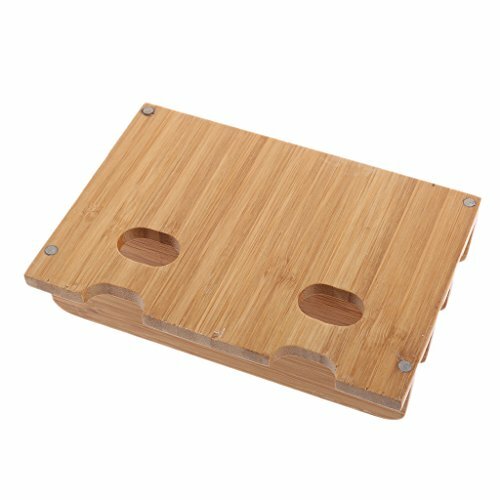 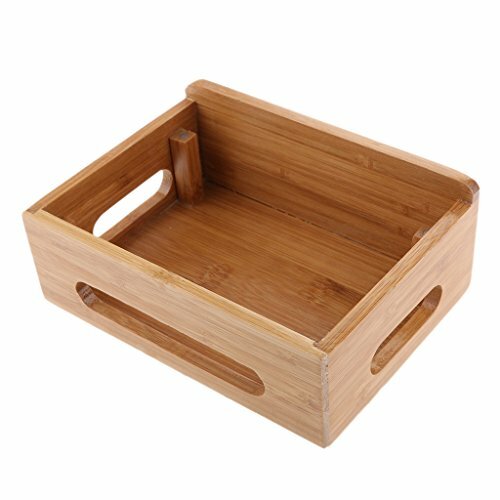 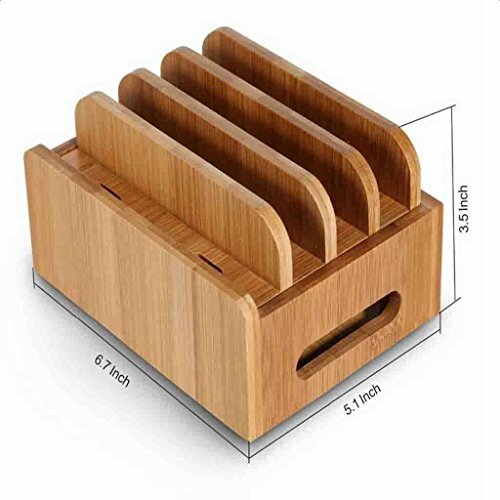 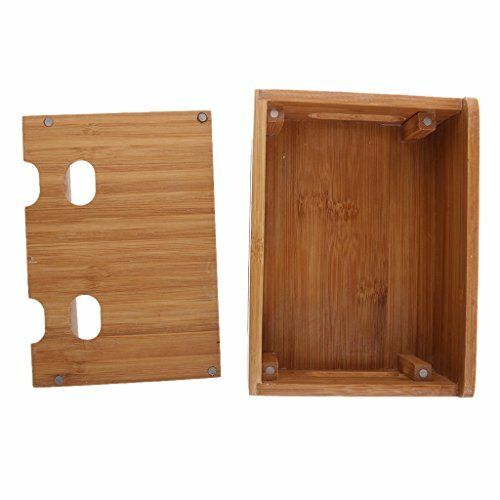 - *Bamboo Charging Dock for multiple devices allows you to organize your laptop, multiple tablets, and at least 2 smartphones while they charge. 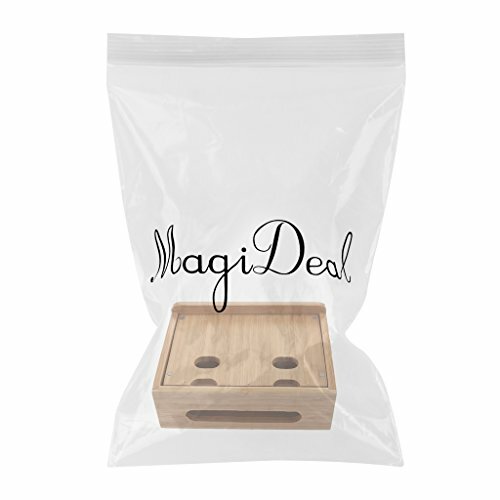 Ideal for clearing up necessary desktop and countertop space. 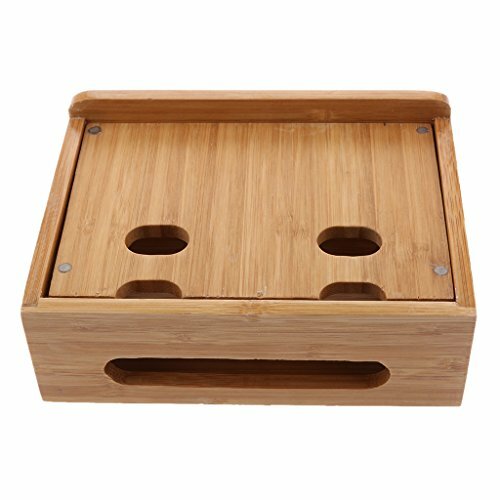 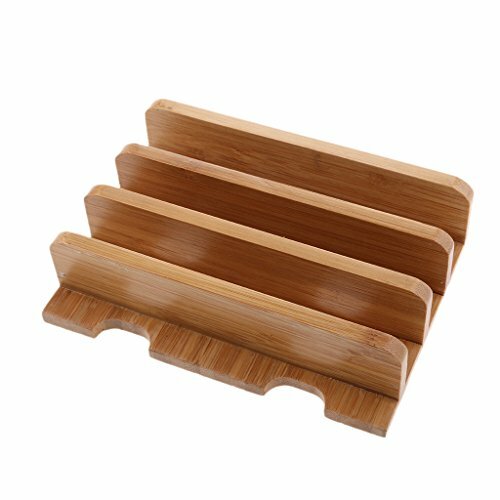 *Bamboo Charging Dock for multiple devices allows you to organize your laptop, multiple tablets, and at least 2 smartphones while they charge. 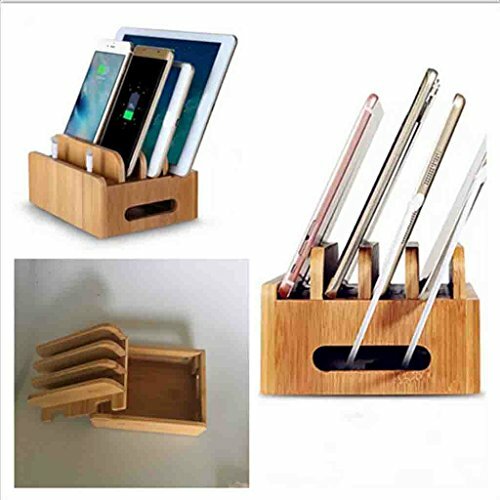 Ideal for clearing up necessary desktop and countertop space.